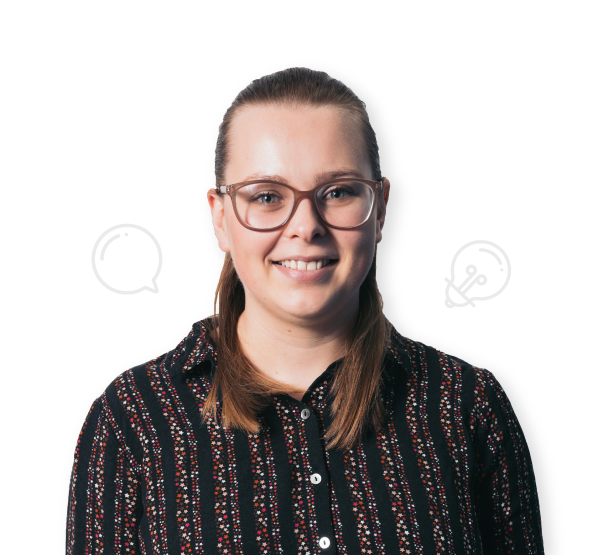 Kelly joined our Account Management team in April 2019, bringing with her 6 years of in-house digital marketing experience. She has been an extremely valuable addition to our team since the very beginning and we are very grateful to have her inquisitive nature on board! When Kelly isn’t working closely with our clients, she loves being active, whether that be through running, yoga or (trying to) snowboard!